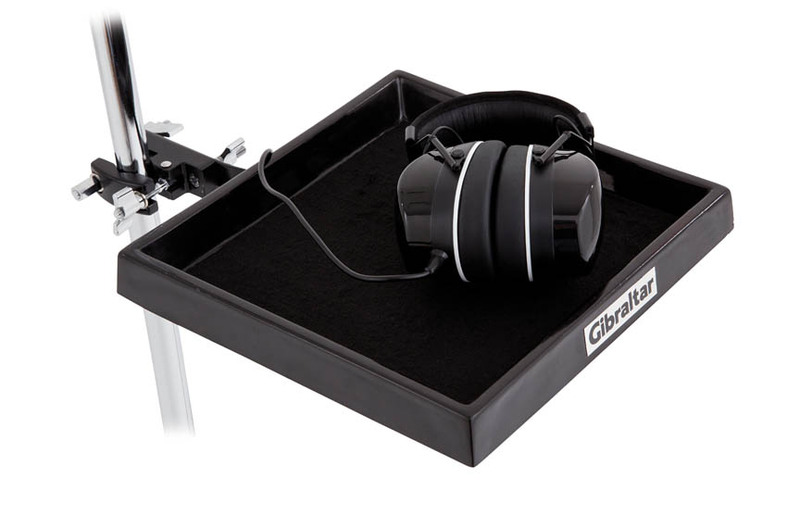 Add more surface space to your workstation with the DJ-GEMAT fold up accessory table. This 12-inch x 12-inch accessory table clamps to any vertical bar of your workstation. Use it to add an additional mixer; hold headphones or other smaller items.